New tool from nesa24. 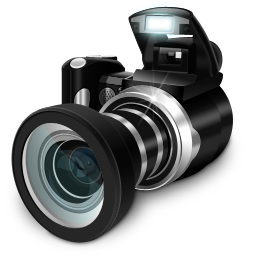 This tool will help you to disable Broadcast Camera zoom. Tool Only works with Pro Evolution Soccer 2018 STEAM Release ! 2. Copy all extracted files to PES 2018 installation game. Donate : If you love what nesa24 done for PES Community, make sure you donate ! If youre antivirus flag this file, it's just false positive.